For most of us, it’s very difficult to change. This holds true for anything from altering personal routines to building new thinking habits. But in the case of the new Common Core curriculum, change is necessary, even vital. After all, the future of the next generation—our children—is on the line. First things first: why Common Core? 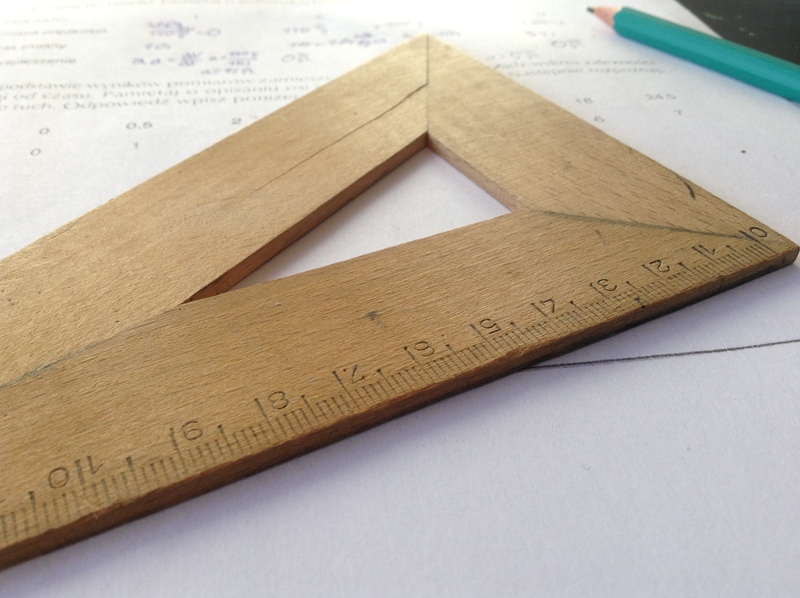 Now, if you’ve read our previous articles on the history of math education in the United States, you’ll understand the reasoning and mindset behind the introduction of Common Core. In a nutshell: Common Core standards, which were drafted by a task force of expert math teachers from across the country, are intended to help American students build a stronger foundation in math and compete with their international counterparts. Consider this: on the 2015 PISA, an international assessment administered to students in 64 nations and regions, American students scored 31st out of 35 OECD countries in math, or 42 of 72 countries overall. Common Core was built to combat this shortcoming. Specifically, by introducing deeper, more comprehensive standards, the hope was that students could build a solid foundation in math, and close the gap between American and international students. The problem, however, is implementation. Because American education is decentralized, with states, counties, and districts having much control over their choice of curriculum material, there have been plenty of missteps, such as schools being forced to work around outdated worksheets or poor textbooks. Even with such problems, however it’s possible to help your children in math. All you have to do is to play to Common Core’s strengths: visualize, vocalize, and set an expectation of teaching. New research suggests that, instead of forcing students to memorize, the best students develop a solid understanding of math basics by engaging and interacting with numbers. The best way to do that is to emphasize visual, interactive learning, particularly where it includes physical math aids, often called manipulatives. In fact, this is a key part of Common Core. Take ten frames, or boxes of ten that students can color in to help them count. In and of themselves, ten frames are a positive development, as they help students visualize numbers as a cohesive unit, or to break down larger, complex digits (like 120) into smaller, easily digestible chunks. Luckily, manipulatives like ten frames are easily made at home from widely available materials. For instance, ten frames can be made from old egg cartons: just snip off the cover and the bottom two egg holders. Geometric shapes can be found in plenty of household items, from cylinders (to find volume) in the form of jars or coffee cans, rectangles in tables and rooms, or spheres in pumpkins and basketballs. Whatever you choose, be sure to include your child as a partner in this process. This way, you push them to really think about how math exists in the real world, helping them build connections and engage with math as a series of changing, flowing concepts rather than lists of formulas and equations to be memorized. The study of Japanese math education brings some interesting lessons that can be applied in American classrooms—and homes. Japanese math education today uses a lot of forward-thinking strategies that may strike American teachers as strange, such as lesson study, or collaboration between teachers, group-based problem solving in the classroom, and a transfer of responsibility to students that makes teachers seem more like guides than lecturers. But it works. Today, Japanese students routinely score on the top ten on the PISA, and such techniques and mindsets certainly influenced Common Core. While you, as a parent, shouldn’t be expected to teach like a professional Japanese educator, there is one key element that both you and your child can use: discussion. Towards that end, encourage your child to talk through the problems, to explain their train of thought, and most importantly, walk you through their problem-solving procedure. This way, it’s easy for both of you to identify where they went wrong in the process, and spot any mistakes. Alternately, you can ask for a real-world parallel. Area is important for a whole range of professions, such as architects, interior designers, carpenters, movers, furniture salesmen, etc. Whatever you ask for, make sure that you’re pushing them to think about why they would need it, and what it would be used for. After all, just as tangible manipulatives help students move to understand increasingly abstract concepts, so too, do concrete knowledge and applications help students retain facts, and eventually, master the material. Another important aid on the road to mastery is to teach. Research that suggests students will learn more when they teach new material to others. In a study published by Washington University in St. Louis, researchers split students into two groups: one group was told that they would tutor others, while the other group was simply told that they would take a test afterwards. Students who expected to tutor others were more likely to recall vital information, to draw out key points, and to organize those points into a logical outline. This trend, dubbed the “protégé effect,” has long been known to philosophers and educators, though science is only now beginning to realize its exact mechanics. In fact, the protégé effect is a quick, easy solution that you can use at home. If your child has a younger sibling, you can set the expectation that the older sibling will sit down to tutor the younger one. However, if your child is an only child (or if they’re the youngest sibling), then you can always set the expectation that your child will be tutoring you, the parent, instead. Even if you use math on a daily basis, you probably don’t remember every formula and procedure that you learned in school, making you the excellent pupil for your child. As you are being tutored, be sure to ask your child questions about the material. For example, when presented with a problem about volume, ask why volume formulas require three measurements (three sides of a cube, or πr2h for cylinders), while area only requires two measurements. In this case, your child should be able to explain you that volume is a three dimensional measurement, while area is a two dimensional measure. Whatever concept you two work on, you have to push your child to think through their answers, and to really break down complicated lessons into a simpler way. This will bear long term benefits, as it will strengthen not only their math understanding, but also their communication and reasoning abilities. In the end, Common Core is a new development—but it shouldn’t be a frightening one. After all, its sole purpose is to ensure that our children, the generation of the future, are ready for a highly competitive world. All it requires from adults is some imagination, and a willingness to change the way we do things.